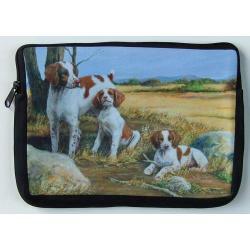 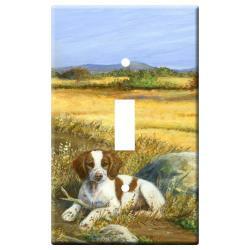 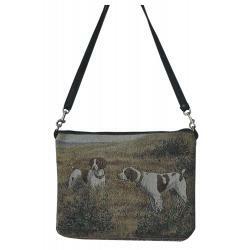 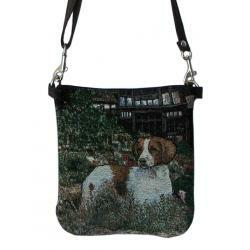 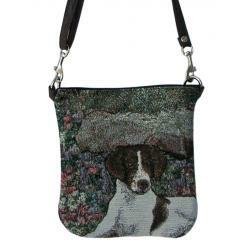 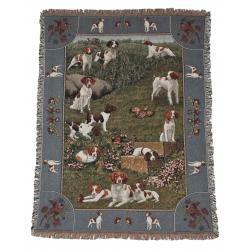 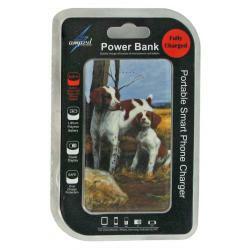 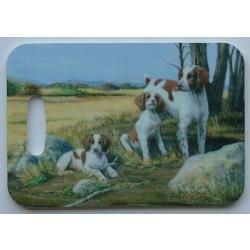 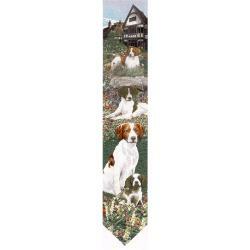 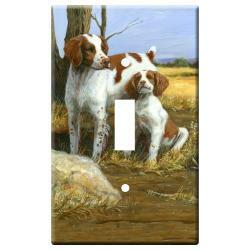 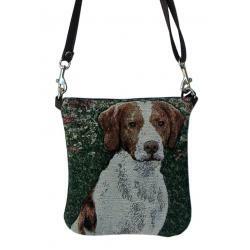 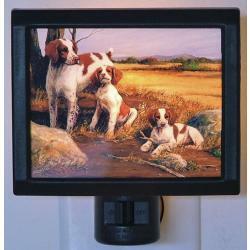 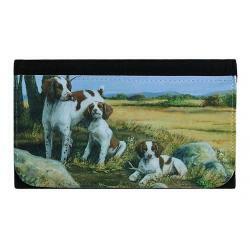 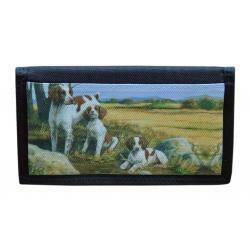 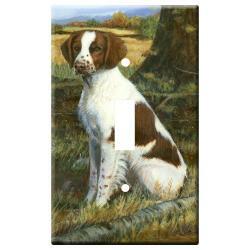 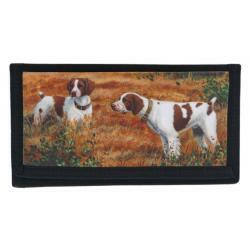 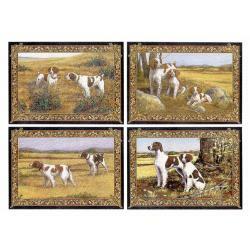 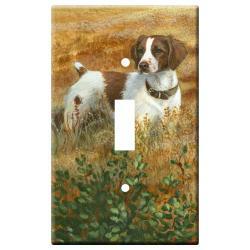 The Brittany pictures we use to make Brittany Spaniel gifts are created from exclusive Dog breed art by Gone Doggin. 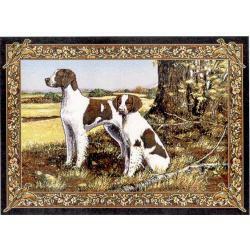 Our unique dog gifts are high quality breed specific, accurately depicting the dog breed standards, making our Brittany spaniels merchandise and collectibles truly unique dog lover gifts. 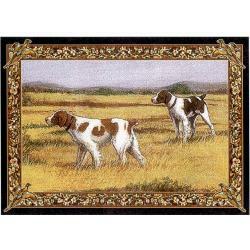 Originally known as the Brittany spaniel, it is now simply called the Brittany, as its hunting style more closely resembles that of a pointer, than a spaniel. 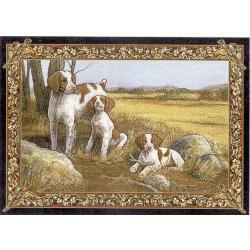 They originated in Brittany France for which they were named and have become very popular due to their talents at show and as bird hunters. 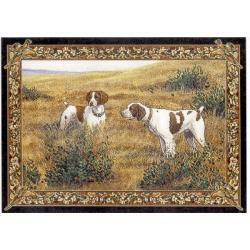 This breed is very energetic and has a happy go lucky disposition making them a good family dog providing they get lots of exercise and attention. 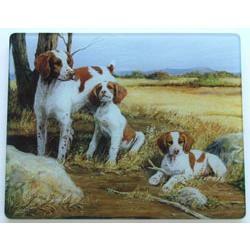 They were first recognized by the American Kennel Club in 1934 and are classified under the sporting group.